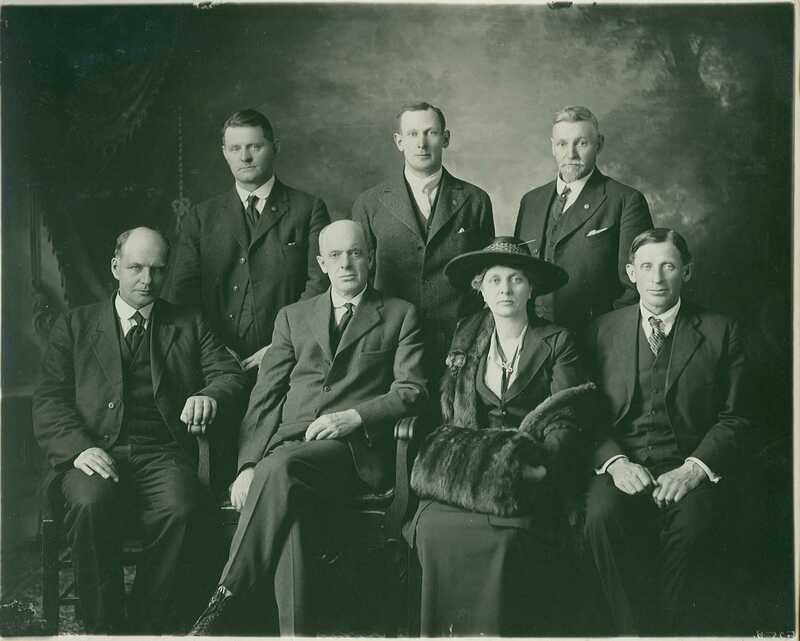 As a lobby group promoting the interests of Alberta Farmers, the U.F.A.’s agenda often overlapped with the Alberta Provincial Department of Agriculture in securing production throughout the war years. The question of whether the U.F.A. acted as a means of wartime propaganda also comes into play. More production and a united rural provincial effort were definitely aspects of the U.F.A.’s goals in the 1914-1918 period. Others could argue that the U.F.A. was simply promoting the best of interests for Alberta’s farmers. Perhaps a combination of the two is a more accurate representation of the U.F.A. and the U.F.W.A.’s role during the Great War.